Along with Will Smith's 'Concussion', Jennifer Lawrence's 'Joy', Warner Bros' 'Point Break' reboot and Open Road's 'Snowden' will release the next Tarentino-flick which is the sequel to the 2012 blockbuster 'Django Unchained'. 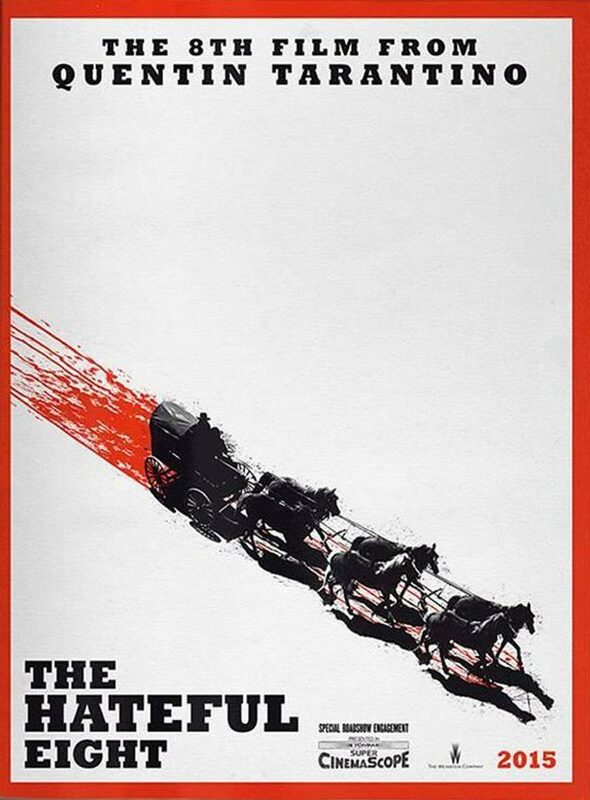 Filmmaker Quentin Tarantino's 'The Hateful Eight' will premiere on December 25 in 70mm format in select theaters. The movie will hit theaters nationwide in digital release on January 8, 2016 after an exclusive two-week roadshow. "Our long relationship with Quentin Tarantino is one of the cornerstones of our company, so it's incredibly special to us to be releasing his latest film in such a spectacular way on 70mm - we can't think of a finer Christmas gift to be giving movie lovers and Tarantino fans this year," Erik Lomis, The Weinstein Company president of theatrical distribution and home entertainment, said in a statement, reports aceshowbiz.com. The movie will release alongside Sony's 'Concussion' starring Will Smith, Fox's 'Joy' starring Jennifer Lawrence, Warner Bros' 'Point Break' reboot and Open Road's 'Snowden'. 'The Hateful Eight' stars Samuel L Jackson, Kurt Russell, Jennifer Jason Leigh, Walton Goggins, Bruce Dern and Demian Bichir. It is Tarantino's eighth feature film and the follow-up to 'Django Unchained', which was also released on Christmas Day in 2012 and grossed over $425 mn worldwide.